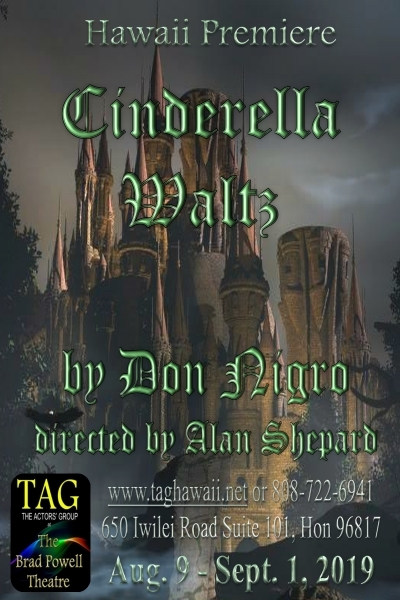 TAG - The Actors’ Group fills a unique niche in Honolulu’s theatre community by staging productions in an intimate setting with a passion and commitment to excellence and diversity. 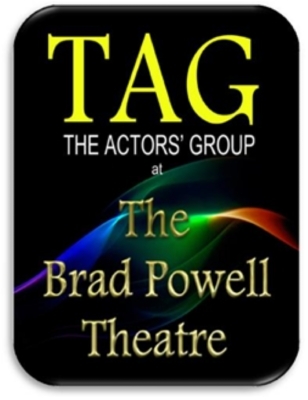 TAG - The Actors' Group is a public charity as outlined in section 501(c)(3) of the Internal Revenue Code. Two Season Ticket Choices again this year! Both tickets are Flexible. You will receive a ticket with either 5 or 7 punches. You may use your punches any way you like. Rosey Snow is trapped in a fairy tale world that is by turns funny and a little frightening, with her stepsisters Goneril and Regan, her demented stepmother, her lecherous father, a bewildered Prince, a fairy godmother who sings salty old sailor songs, a troll and a possibly homicidal village idiot. Baylen is a gravedigger, a working-class man trying to keep food on the table in a world where other people make the rules. His wife, Margot, helps to make ends meet by doing laundry, but they're slipping further behind with each passing minute. The extremity of their situation is being further challenged by the new baby who cries and cries, night and day. But still Baylen goes on, digging one hole at a time for the pennies he brings home, trying to keep his family afloat. Following the unexpected death of his father, Lebanese-American, Joseph Douaihy struggles to keep his family and life in order. Coping with unknown medical ailments, rocky relationships, an aging uncle and invasive boss, Joseph navigates this hilarious and moving dramedy. Inspired by Kahlil Gibran’s “The Prophet”, Karam delivers a raw, intimate and hopeful window into a family’s loss and legacy. 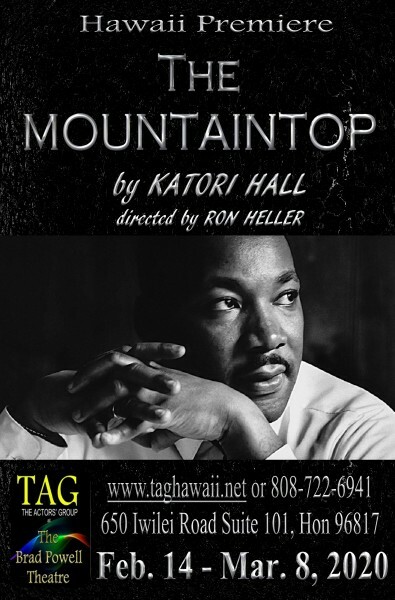 The Mountaintop is a fictional re-imagining of Martin Luther King Jr.'s last night on earth, before his tragic assassination. After delivering his famous "I've been to the mountaintop speech" on behalf of the sanitation workers in Memphis, Dr. King goes to the Lorraine Motel to rest before another long day of meetings and marching. Who did he talk with? What did they talk about? A close-up portrait of a great man and a great leader. 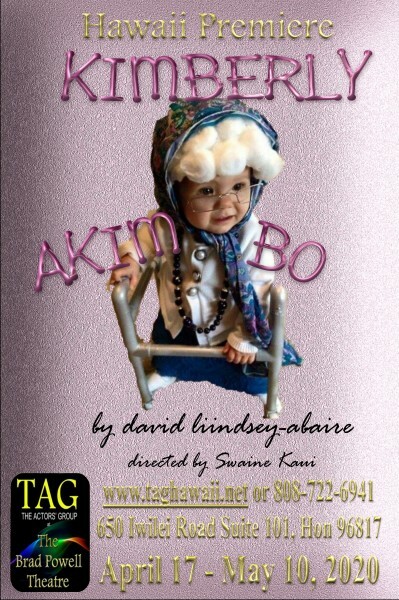 Set in the wilds of suburban New Jersey, KIMBERLY AKIMBO is a hilarious and heartrending play about a teenager with a rare condition causing her body to age faster than it should. When she and her family flee Secaucus under dubious circumstances, Kimberly is forced to reevaluate her life while contending with a hypochondriac mother, a rarely sober father, a scam-artist aunt, her own mortality and, most terrifying of all, the possibility of first love. 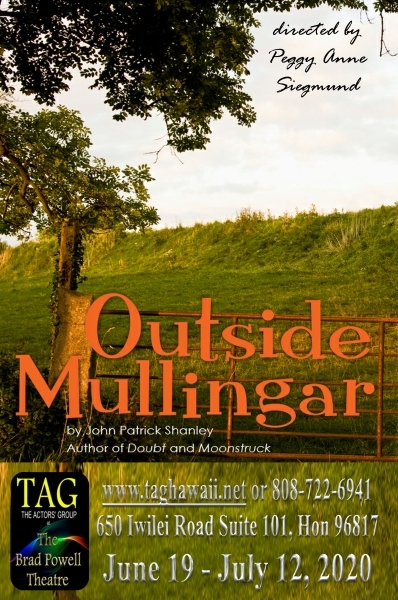 From the author of DOUBT and MOONSTRUCK comes a romantic comedy set in rural Ireland. Anthony and Rosemary are lovelorn farmers who haven't got a clue when it comes to love. These hopeless singletons will need to overcome a bitter land feud, familial rivalries and their own romantic fears to find happiness. Full of dark humor and poetic prose, John Patrick Shanley's tenderhearted portrait reminds us it's never too late to take a chance on love. 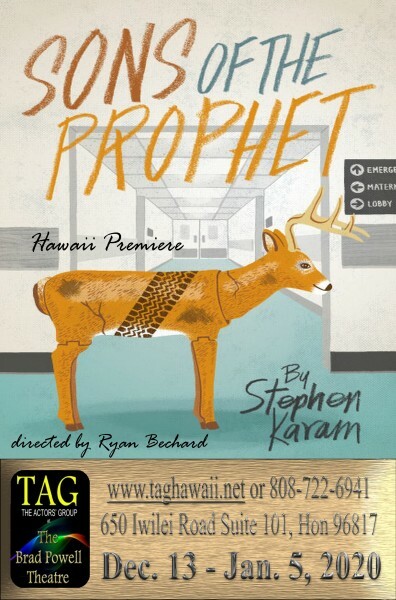 "TAG is a jewel in the Oahu theatre scene." 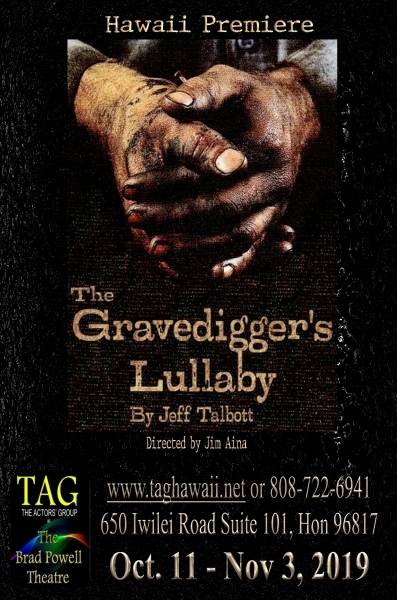 "TAG is a local theater company producing drama with social meaning, very well done. We have been attending TAG as season ticket holders for several years. We recommend TAG to any adults who appreciate live, intimate stage performances." "The actors of Jesus Hopped the A Train, were great in their performances. They made the show feel real. The small theatre gives a very personal feel and engagement in the performance." Click on the logos above to read our reviews and write one of your own!